SPECTACULAR 1 BED CONDO IN EXCITING RIVER NORTH HAS EVERYTHING YOU'VE BEEN LOOKING FOR! IMMACULATE W/GREAT FLOOR PLAN,FLOOR TO CEILING WINDOWS,PRIVATE BALCONY W/AWESOME WEST VIEWS,TASTEFULLY DECORATED LOCATED IN A NEWER FULL AMENITY BLDG.24HR DRPRSN,XRCISE ROOM&SAUNA,SUNDECK,PARTY RM,GROCERY &DRYCLNR IN BLDG.PARKING IS AN ADDITIONAL $35,000. HURRY!!!! 70 W Huron #2107 Chicago, Illinois 60610 is a condo property, which sold for $273,000. 70 W Huron #2107 has 1 bedroom(s) and 1 bath(s). 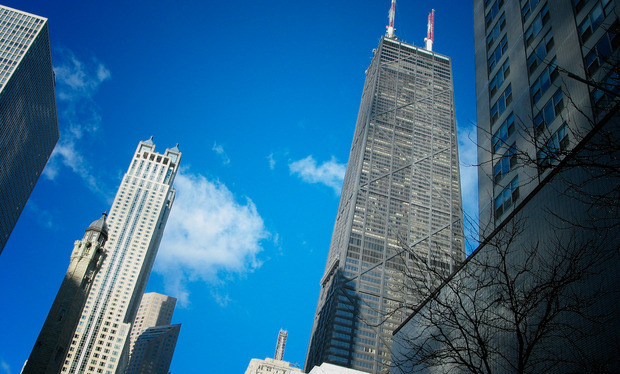 Want to learn more about 70 W Huron #2107 Chicago, Illinois 60610? Contact an @properties agent to request more info.